This award winning and best selling interactive rattle & comforting sensory teether activity ball toy provides baby with gentle sensory stimulation and promotes the development of gross motor skills through gentle clutching and two handed play. 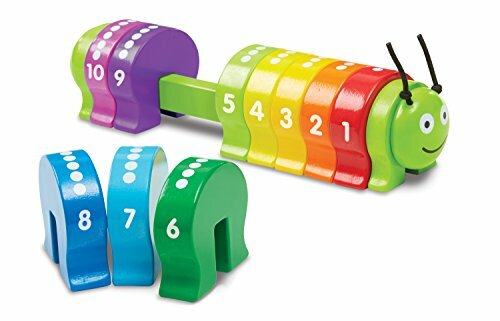 Designed to inspire an early introduction to imaginative play, this modern interpretation of a classic baby rattle toy is brightly colored and appealing. The mesmerizing maze of continuous, soft, pliable, BPA free tubes will intrigue your baby and become a source endless of delight for little hands, eyes and ears to explore and experience. 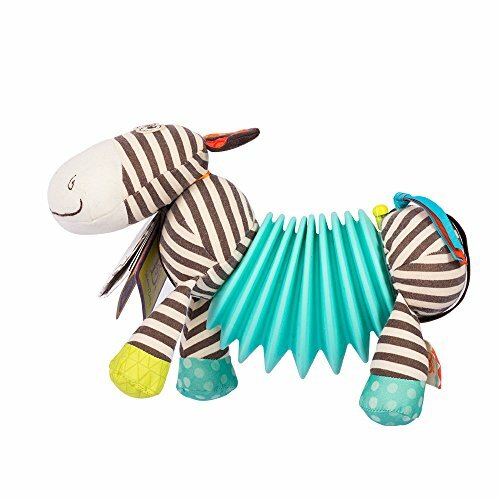 The Manhattan Toy Winkel is an essential first baby toy intended to encourage the development of gross motor skills through clutching and exploratory two handed play. The middle cube contains a pleasing rattle sound providing a wonderful resource for first encounters with the concept of cause and effect. 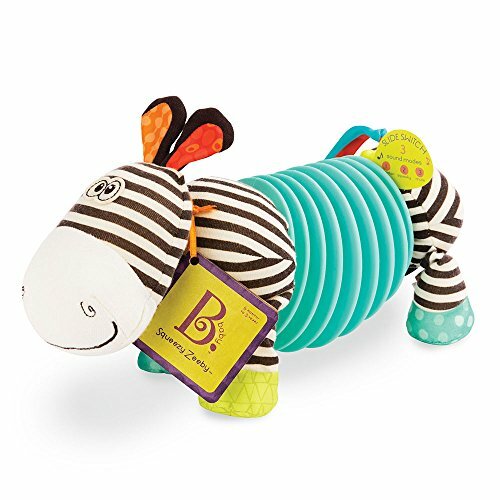 The developmental features of this educational baby toy are matched by the practical comfort the teether can provide for sore baby gums and tiny teeth. Refrigerate the toy before play time and give baby a playful solution to teething pain.